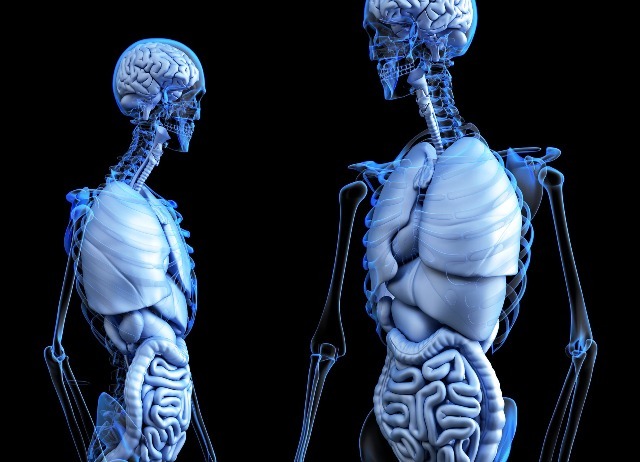 Alexander Yule Consulting Blog : Linking the brain, gut and bacteria in neurological disease. Seeds of Parkinson’s disease may hide in the appendix. Science Magazine News, online 31st October 2018. http://tinyurl.com/yagm7sx8. The vermiform appendix impacts the risk of developing Parkinson’s disease. Killinger, BA, et al. Science Translational Medicine 31st October 2018:Vol. 10, Issue 465, eaar5280. DOI: 10.1126/scitranslmed.aar5280 (paid access: abstract available).